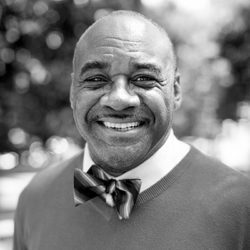 Clifton Clarke joined the Fuller Seminary faculty and took leadership of the William E. Pannell Center for African American Church Studies in 2017. He came to Fuller from Regent University School of Divinity, where he taught for nine years, serving most recently as associate professor of intercultural studies and world Christianity and as director of the Regent Center for Global Missions. An ordained Bishop in the Church of God, Dr. Clarke has served as a pastor in England, Ghana, and the US. 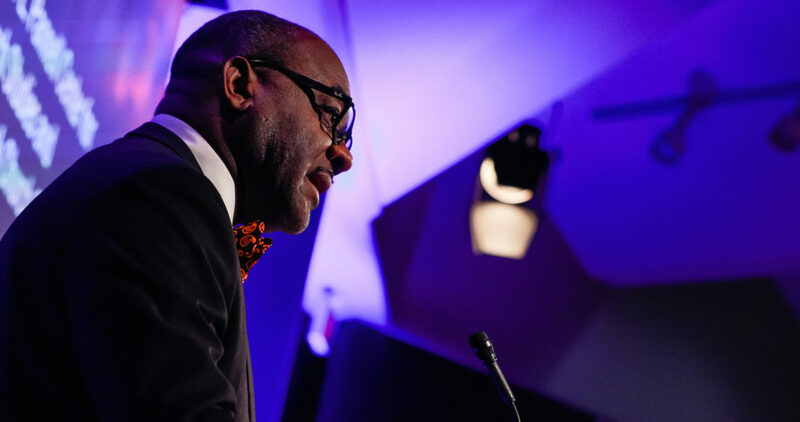 He is also CEO of the Global Empowerment Network, where he has trained Christian leaders internationally to effectively engage the Muslim world for Christ. Learn more about Dr. Clarke on his faculty profile. + Dr. Clarke, in an essay examining white supremacy. Read more.